By CLARIFICATION: THIS STORY WAS UPDATED TO CLARIFY THAT CONSUMING AS FEW AS AN ADDITIONAL THREE EGGS A WEEK IS LINKED TO A HIGHER RISK OF BOTH HEART DISEASE AND EARLY DEATH. 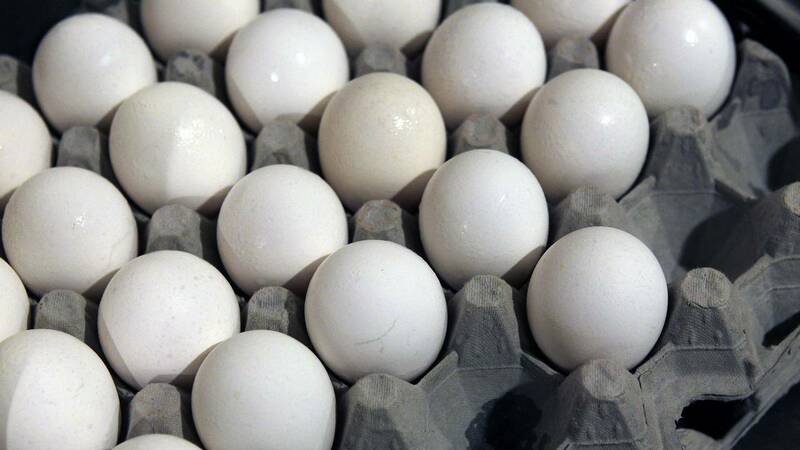 (CNN) - It's been debated for years: Are eggs good or bad for you? People who eat an added three or four eggs a week or 300 milligrams of dietary cholesterol per day, have a higher risk of both heart disease and early death compared with those who eat fewer eggs, new research finds.